Reserve plot 142 at filwood park by 28th April and we'll contribute £5,000 towards your deposit. This two bedroom ground floor apartment is great for modern living close to the city centre. Step through the front door and you will find a handy storage cupboard off the hallway, perfect for hiding away coats and shoes. It has a spacious kitchen and lounge area with room for a dining table. 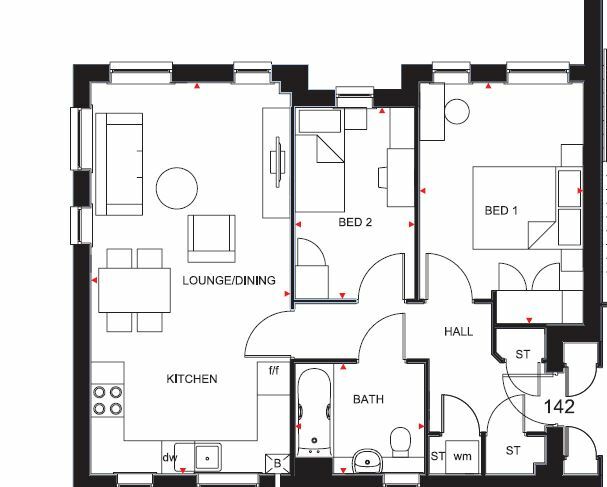 Completing this home is a double bedroom, single bedroom and bathroom. Reserve A cedar apartment this spring and we'll contribute £5,000 towards your deposit. 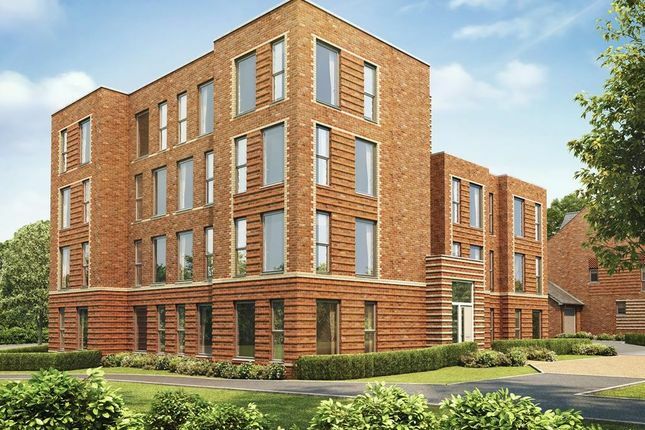 At the heart of a multimillion pound regeneration, Filwood Park is a development of 2,3 and 4 bedroom homes just south of Bristol, voted the best city to live in by The Sunday Times. Within walking distance you will find a cinema, restaurants, school and supermarkets, with the A4174 and the metro link also close by. Property descriptions and related information displayed on this page, with the exclusion of Running Costs data, are marketing materials provided by Barratt Homes - Filwood Park, and do not constitute property particulars. 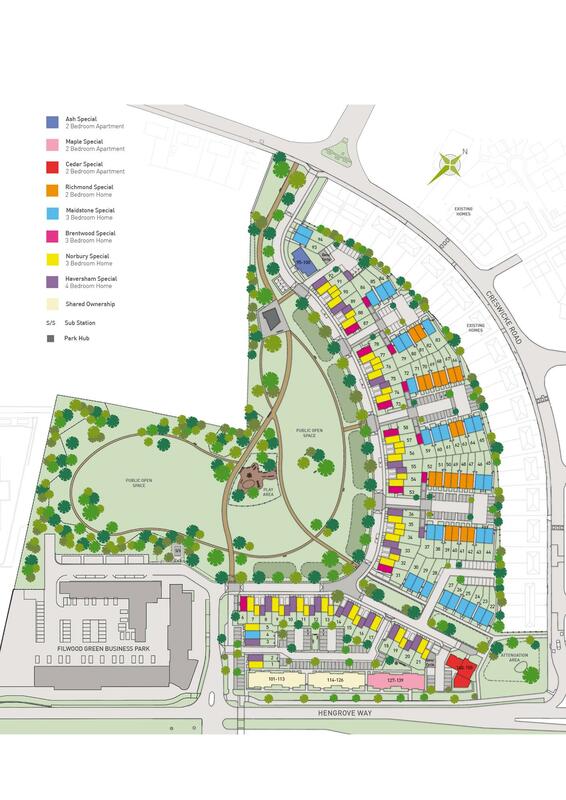 Please contact Barratt Homes - Filwood Park for full details and further information. The Running Costs data displayed on this page are provided by SmartNewHomes to give an indication of potential running costs based on various data sources. SmartNewHomes does not warrant or accept any responsibility for the accuracy or completeness of the property descriptions, related information or Running Costs data provided here.